It’s been a rough week. While I’m ecstatic over how well the Kickstarter for Uncanny: A Magazine of Science Fiction and Fantasy is going, we had an unexpected kitty illness that is sadly not going so well. Short version: Husbeast and I adopted a pair of six-month-old feral kitty siblings in late 2005 who we love like family, and it looks like Girl-Kitty may have stomach cancer (which is also affecting her kidneys). It’s been a stressful week trips to the vet and the veterinary specialist for X-rays, blood tests, ultrasounds and biopsies, the latter of which we won’t have results for until Monday earliest. I’m one of those people who stresses out more when there’s nothing that I can do to fix a problem and patience is not one of my strong suits. So I’ve been indulging in any kind of mindless distraction to keep me from fretting. And Sharknado 2: The Second One definitely qualifies as mindless distraction. So I live-tweeted the whole thing. Which isn’t something I’ve done much of, but this movie was so terribly, awfully, wonderfully cheeztastic that it was like the snark wrote itself. I’m a sucker for purposefully-bad movies and Sharknado 2 made no apologies for it’s not even B-grade level production. It fully embraced them and frankly any Sharknado 2 drinking game should involve taking 2 drinks for every pop culture/nerdy movie reference made, because the film was littered with them (particularly the credits sequence – which kind of makes me wonder if Ian Ziering wasn’t a little bit bitter he wasn’t in The Avengers). Vivica Fox with a sword slicing sharks. What’s not to love? If you haven’t seen the movie yet and want to avoid spoilers, best stop here. If you don’t mind spoilers (or want to judge from my tweets if it’s worth watching at all), here are the tweets. Wait. This is #Sharknado2TheSecondOne – why did the subway workers just get eaten by a giant crocodile?? Sadly, there were no further appearances of sewer alligators, nor any shark vs. alligator scenes. Apparently they didn’t want to sacrifice any annoying Matt Lauer and Al Roker scenes. 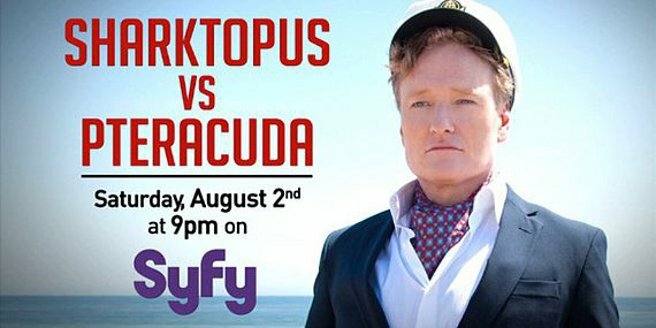 You chose poorly, SyFy. Regrettably, this genius idea went nowhere and we got zero scenes showing how badly shooting lighter-fluid-filled supersoakers would go for our sharkbait-er, intrepid heroes. Bike-shares. For when you really need to out-run #Sharknado2TheSecondOne. Tara Reid to the rescue with a fire truck. That’s it. #Sharknado2TheSecondOne has officially jumped the shark. Evil Dead reference. DRINK! Also, Tara Reid is NO Bruce Campbell. Not even close. If you think the answer is “Yes” I’ve got a bridge I’d like to sell you. Indeed they did. And then she got eaten by a shark. Sigh. DRINK! Unfortunately yes. I’m bitter Ziering didn’t get chomped so further sequels would star Fox instead. How many movies did #Sharknado2TheSecondOne crib from anyway?? That final scene had Avengers post-credits written all over it. Well done #Sharknado2TheSecondOne – you were even more ludicrous than the original & I was woefully unprepared w/o enough booze. The only reason I’m not watching this live is because we’re seeing Guardians of the Galaxy and splurging on the VIP 21+ theater. But I’ve got the TiVo set to record Sharktopus vs Pteracuda (I can’t believe I just typed that) so I very well may live-tweet that, too. When I look for mindless distractions, I do not mess around. 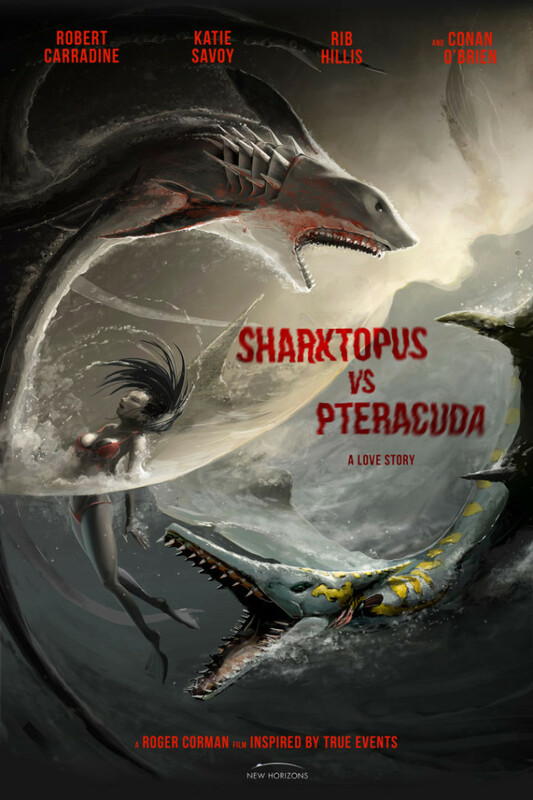 This entry was posted in TV/Film and tagged cheez, live tweet, Sharknado 2, SyFy by Michi Trota. Bookmark the permalink.